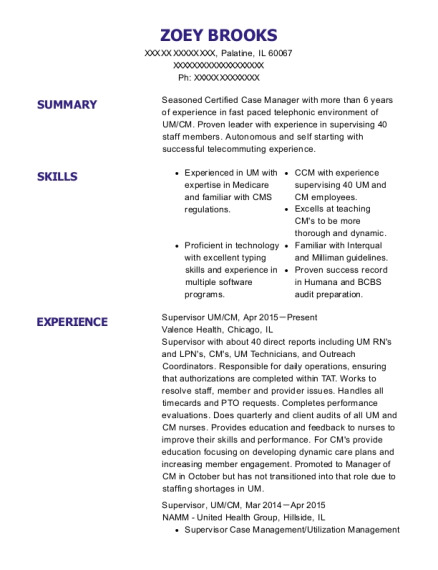 Dedicated & enthusiastic professional with over eight years experience in leadership & supervisory roles. Consistently receive positive feedback for various job related duties. Successfully completed managerial training courses including "Seven Habits", "Managing Performance" & "Strategic Planning". Successfully completed TelePacific's SEEDS program. Proven expertise in establishing rapport & building trust with new & tenured technicians from a variety of backgrounds. Possess strong written and verbal communication skills & ability to partner across various departments to meet the needs of the business. Responsible for the day to day operations in the NOC. Primary backup for NOC Manager. Provide guidance for leads & technicians. Oversee the monitoring of the network to ensure stability. Create/Improve current work flow processes & procedures. Responsible for coaching, counseling, training & the development of the NOC technicians. Ensure company & NOC polices are being adhered to. Facilitate team meetings to ensure the NOC technicians understand & are aware of implemented changes. Properly analyze & communicate dept. results, i.e outages, network saves, productivity & overtime. Manage outage bridges to ensure the MTTR is kept to minimum. Monitored & maintained an EMS Meta softswitch & data platform. Programming routes in the switch. Troubleshot DS0, DS1, DS3 & metro E circuits. Diagnosed & fixed customer troubles. Trained repair technicians with new techniques & procedures. Decreased MTTR on trouble tickets from 72 hrs to under 36 hrs in less than 2 months. Monitoring & maintaining aggregated & edge Routers. Troubleshot customer Internet & VOIP services. Worked within Cisco & Viadux routers performing commands. Worked within Cisco & Baystack switches. Troubleshot Internet & LAN problems. Worked with customers from small & large businesses resolving their troubles. Worked service orders, repair tickets & other customer requests. Worked on DSO, T1, T3, PRI and ISDN issues as well as complex programming. Worked within applications of TBS (Metasolv) & Granite for CLR & DLR information. Trained in ADC voicemail box building and repair. Worked within the DMS 500 on basic switch translations such as table access as well as the carrier access level. Knowledge of Netcool Alarm system. Worked with React testing system for the Titan 5500. Proactively trained my peers with new information from personal trouble shooting experience as well as new concepts in the telecommunications industry. Decreased the MTTR “mean time to repair” on trouble tickets from 34 hrs to 25 hrs in less than 2 months. Suggested repair techniques to reduce length of open trouble tickets. Increased programming productivity by 33%. Implemented teams creating a “team environment” which increased productivity. Developed training documentation to decrease programming mistakes & increase accuracy which resulted in — department profitability. Created Processes & Procedures for the department. Decreased customer churn by 25% in the Atlanta area. Implemented a liaison position between repair and the sales department. Won Circle of Excellence award which was a trip to Maui. 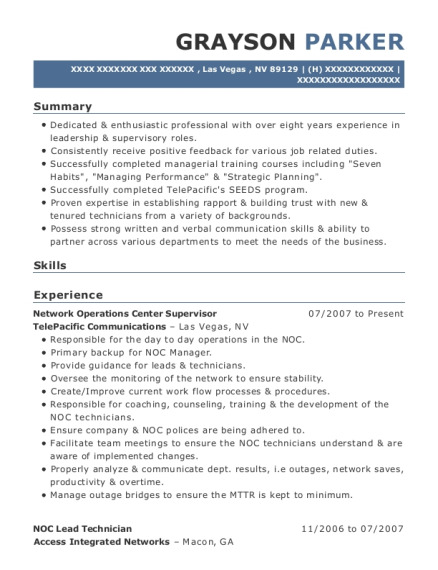 This is a resume for a Network Operations Center Supervisor in Las Vegas, Nevada with experience working for such companies as TelePacific Communications and Access Integrated Networks. 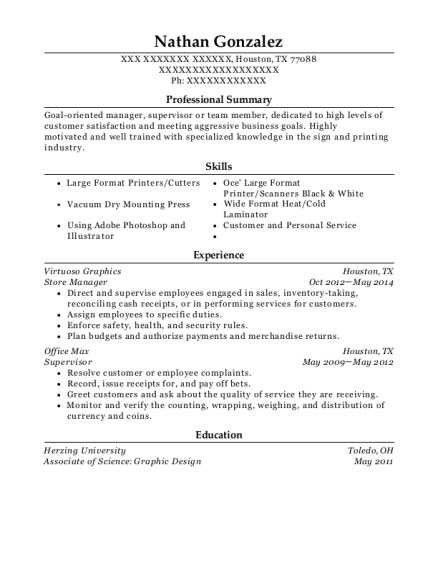 The grade for this resume is 0 and is one of hundreds of Network Operations Center Supervisor resumes available on our site for free. 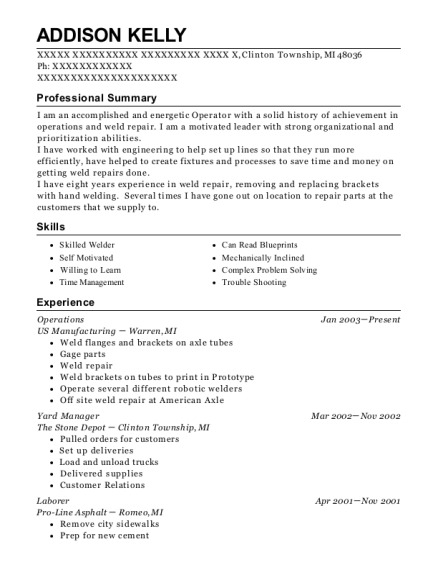 Use these resumes as templates to get help creating the best Network Operations Center Supervisor resume.